Fall Semester starts January 7th / Join any time! The Jr. Development Program is for the dedicated high school or tournament minded player looking for more than just a clinic. The Program is designed for the Junior player willing to make a commitment of time and effort to improve their games. 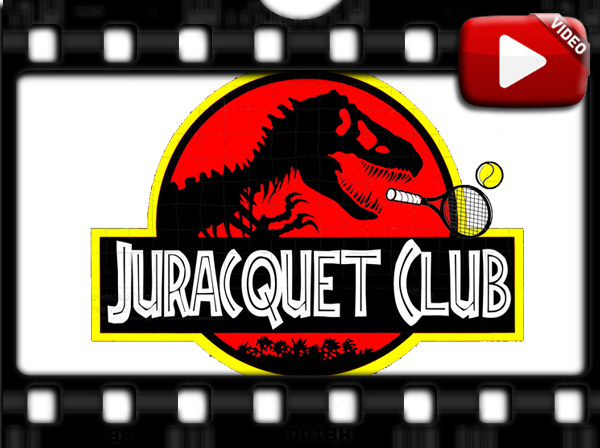 Email Brian Ramirez if you have interest in this program: brianr@tucsonracquetclub.com. 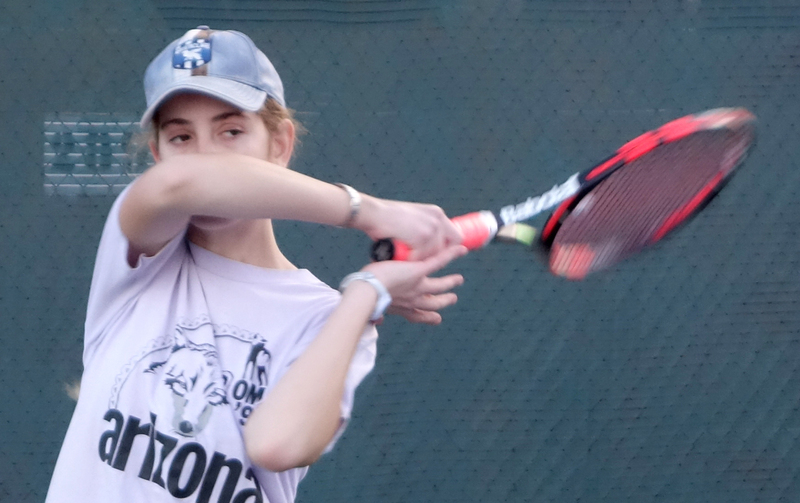 The Tucson Racquet Club is proud to offer the finest tennis instruction in the Southwest. Our senior staff includes: Brian Rameriz, Sam Ciulla, Gretchen Schantz, Nelson Payne, Tad Berkowitz, Gregg Baker, Alan Barrios, Cody Petford, Scott Mantelman, Rita Bermudez and more. 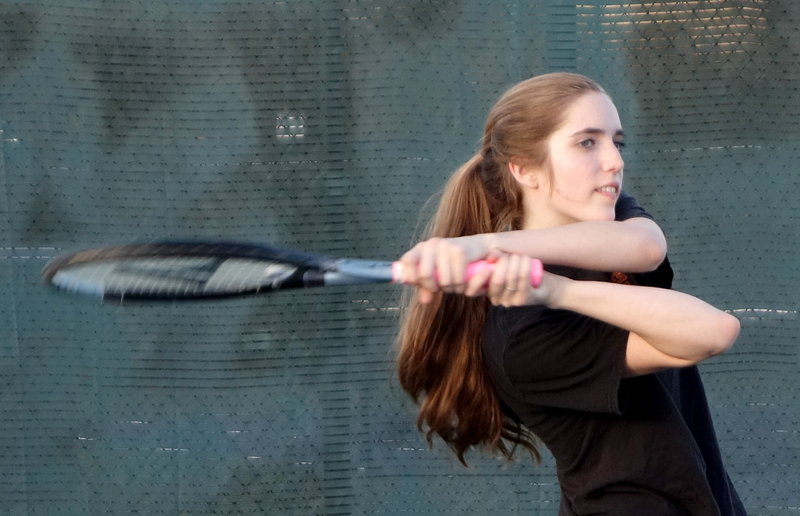 Click here to learn more about our Tennis Pros. 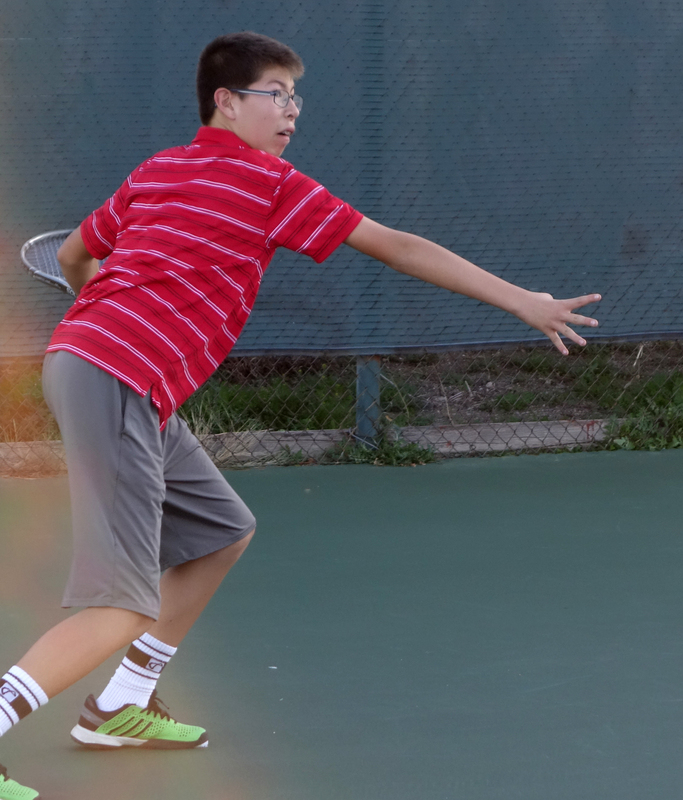 The Jr. Development Program is designed for the total development of the Junior tennis player. Private lessons provide individual attention. Clinics reinforce the skills learned in the private lesson. Play strategies are emphasized in structured games and during playday matches. 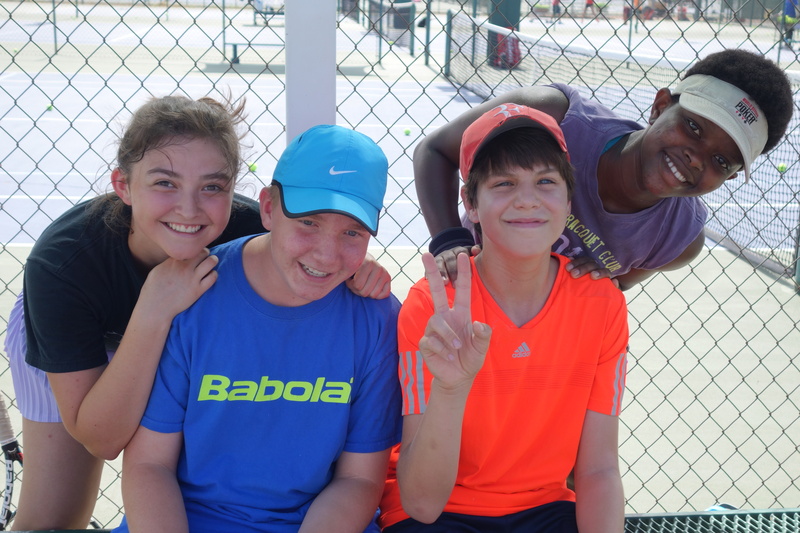 Tournament trips are scheduled throughout the year to provide coaching and match analysis. The Jr. Development Program provides a total learning environment. Individual strokes and styles of play are emphasized specific to the students needs. Instructor controlled drills are used to polish existing strokes, develop movement, and create play situations. An outstanding instructor-to-player ratio assures plenty of individual attention. Students apply what they learned in lessons and clinics to real match situations. Playday is organized and closely monitored by Brian and other staff members. Clinics canceled because of weather will be rescheduled if needed (we have 3 days set aside for rain and tournament misses factored into the cost of the program). If you miss clinic for your own reasons there is no makeup (ie. sickness or minor injury). A full staff is always maintained at clinics. Private lessons must be made up. The Club has a 24 hour cancellation policy that will be enforced! The program runs for 16 weeks beginning January 7th and ending May 9th. There are two one-week breaks February 18-22 and March 25-29. 1 Private Lesson…Schedule at your convenience. 1 Clinic…Choose one: Thursday 4:30-6pm, or Saturday 11:00-12:30pm. *Wednesday Clinic Option for those looking for more play. Contact Brian directly for more information on Advanced Jr. Development. 2) Pay in Full Up Front: Receive a 5% discount. 3) Custom: Design your own payment plan. Members will be automatically billed on their accounts. Nonmembers will be billed to the credit card number on the application. of sports, friendships, and fun! 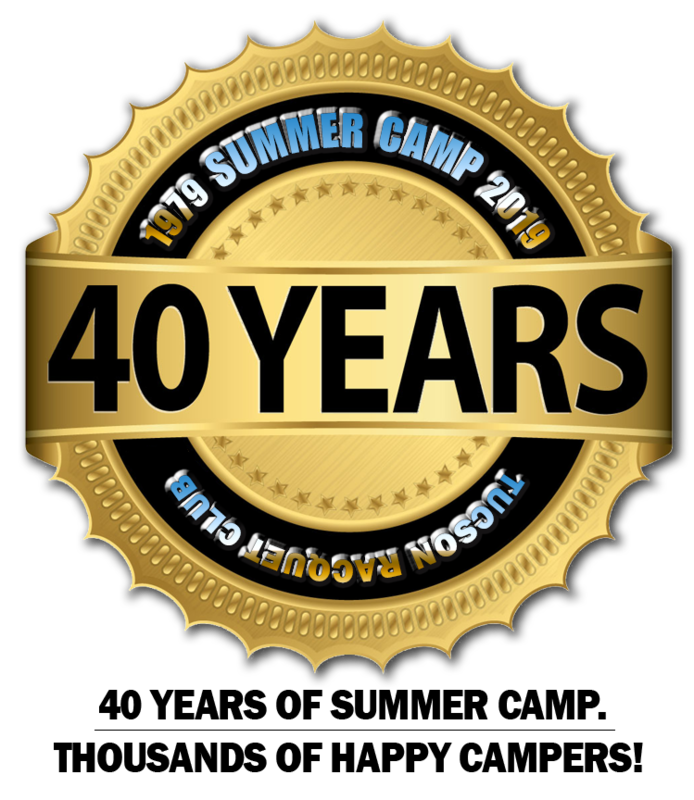 Already know everything about Summer Camp 2019? CLICK HERE FOR MORE SUMMER CAMP INFORMATION. 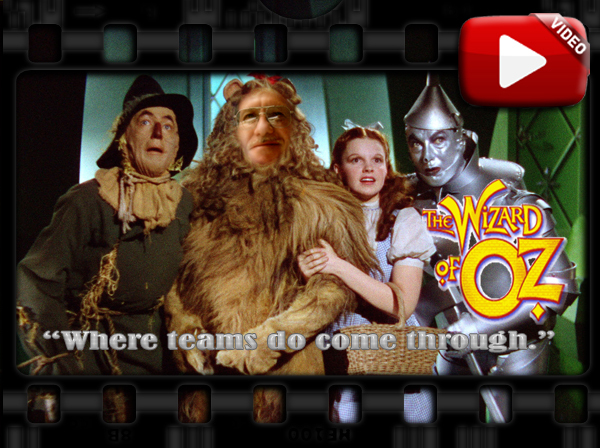 All Camps are currently “OPEN” for registration! ALL AGES FROM 5 TO INFINITY! See why Summer Camp is all fun and games! Click above and enjoy a few minutes of Summer Camp. What do I bring the first day? Where do I check-in? Where do I get picked up? What to wear? Check out our Camp eNewsletter for more fun info! 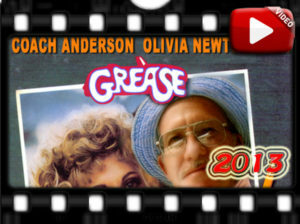 ACADEMY AWARD WINNING CAMP VIDEOS FROM THE PAST! It’s a hard knock camp! Surely, the fun will come out tomorrow, tomorrow! Lizards and campers bond and run amok in this jump-worthy suspense classic. Life finds a way. It will “take your breath away”. The high flying thrills and spills have not “lost that loving feeling” after all these years. It doesn’t matter if you win or lose, it’s what your do with your dancing shoes. A wop bop a loo bop a wop bam boom.